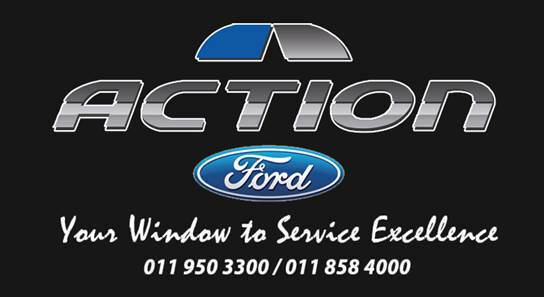 The production boasts big names in the South African entertainment industry, both on and off the stage. 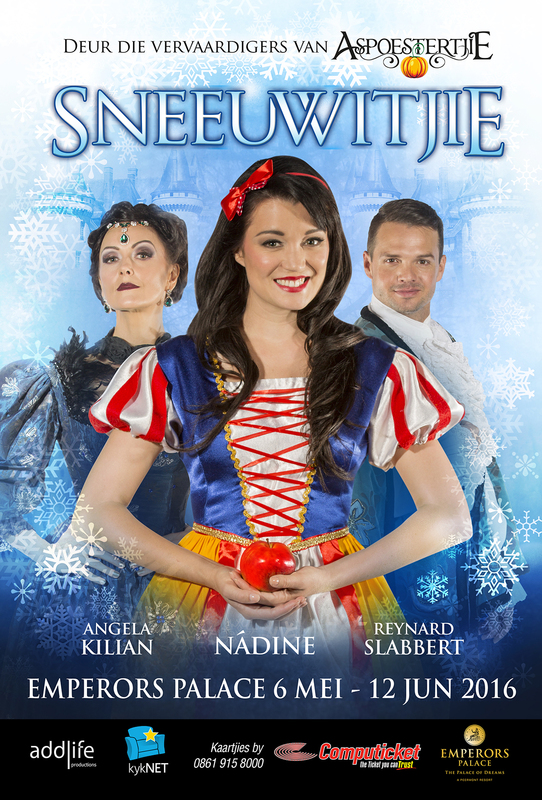 Opposite the evergreen NÁDINE as Snow White, the legendary ANGELA KILIAN embodies the evil Queen as never seen before, and REYNARD SLABBERT takes the leap from TV to join them as the knightly Prince. Comedy favourites TIAAN RAUTENBACH as Snow White’s Nanny and CLINT LESCH as the Head of Palace staff once again add sparkling wit, to the delight of kids and grown-ups alike! In charge of weaving the magic and music is Director WESLEE LAUDER and Musical Director HEIDI EDELING, under the banner of Add-Life Productions, whose other hit shows include ESTER, LIEFLING, FROM THE FOOTLIGHTS and of course ASPOESTERTJIE. So come young and old to Emperors Palace in May to take part in the spell-binding tale of SNEEUWITJIE. Tickets* at Computicket from only R150. *R5 of every single ticket sold will go to the CMR Christmas Fund for needy, abused and neglected children. For more information about this wonderful project, contact Anja le Cornu at marketing.cmrn@gmail.com or 082 773 6000.